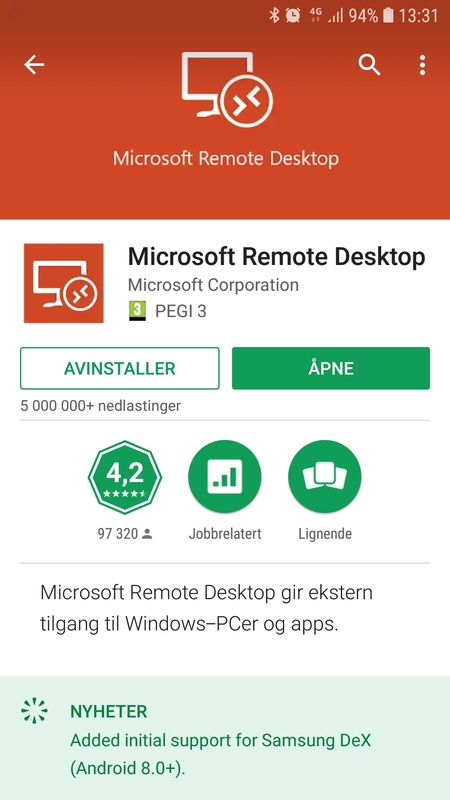 To connect to the Remote services offered at NMBU you first need to download Microsoft Remote Desktop from Play Store. 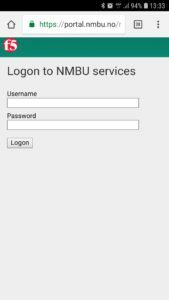 Open the browser on your phone and go to https://portal.nmbu.no. 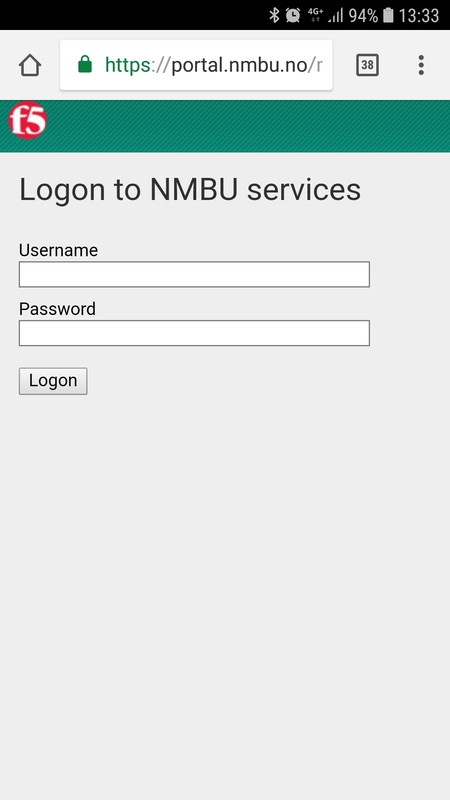 Sign in using your NMBU-credentials. 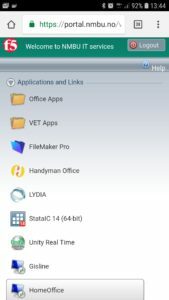 Select authentication with OTP to access all remote services offered. 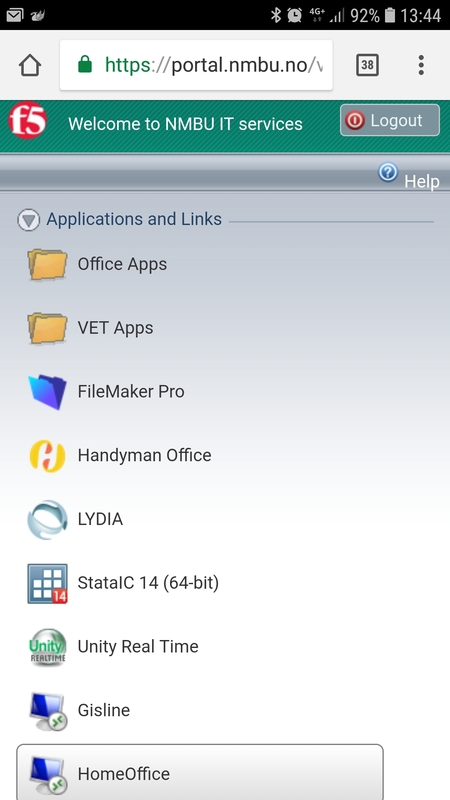 Once you have signed in you can select the service you want. 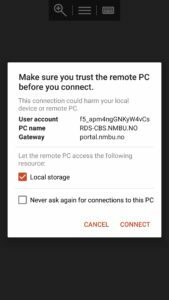 Select Connect when prompted by your phone. 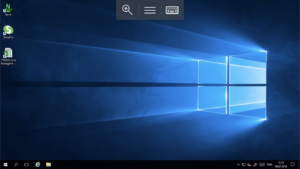 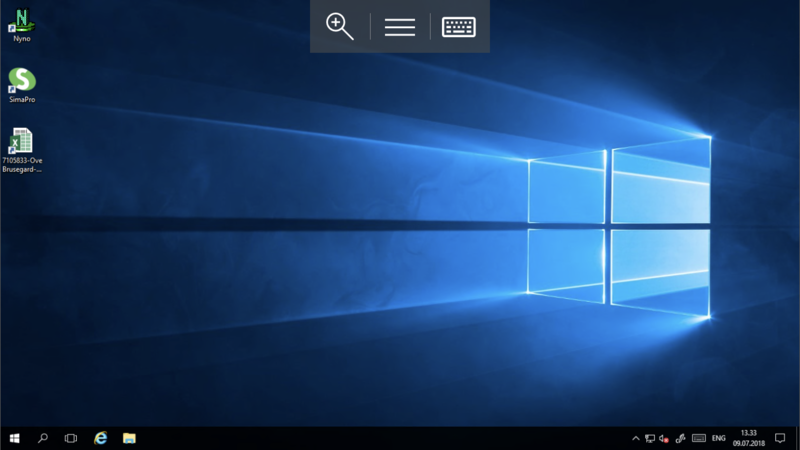 The service will open as a full-screen Windows desktop, as shown above. This entry was posted in IT-documentation on July 12, 2018 by Gunnar Størseth Haarr.